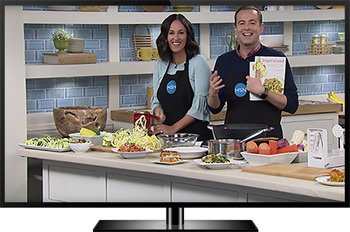 At a Glance – take a deeper dive into what QVC and HSN are all about. 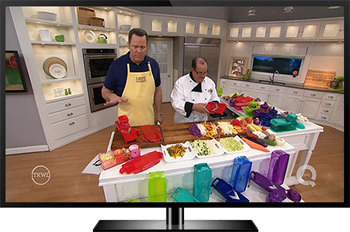 The facts sheets share important information and fun facts about QVC and HSN. Simply click on a link below to download. Can't view the fact sheets? Download the latest version of Adobe Acrobat Reader here.